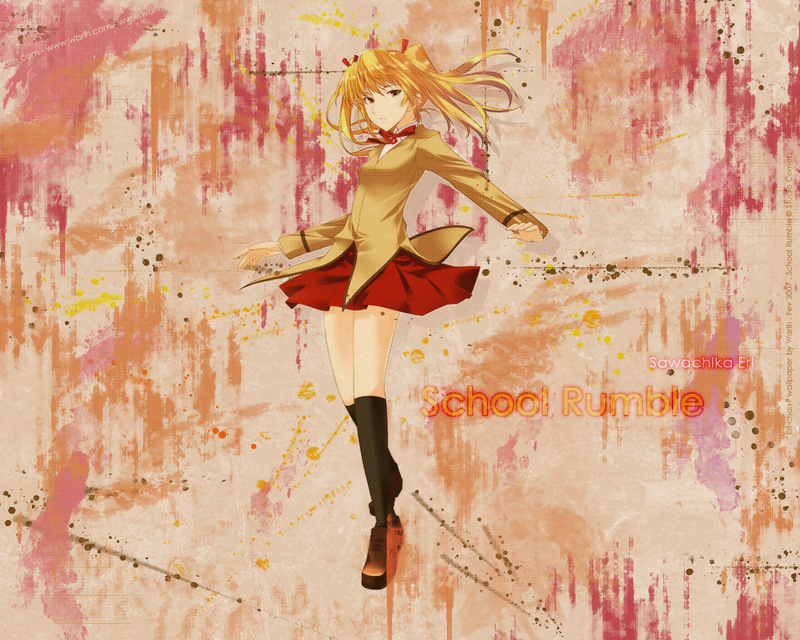 I hope you enjoy this wallpaper of School Rumble. Looks kawaii. I guess I'll have to download it to have a better look :P.
she sure gives that vibe.